Exomotive - US Manufacturer of Exocars & Kit Cars | Great News! Great news! 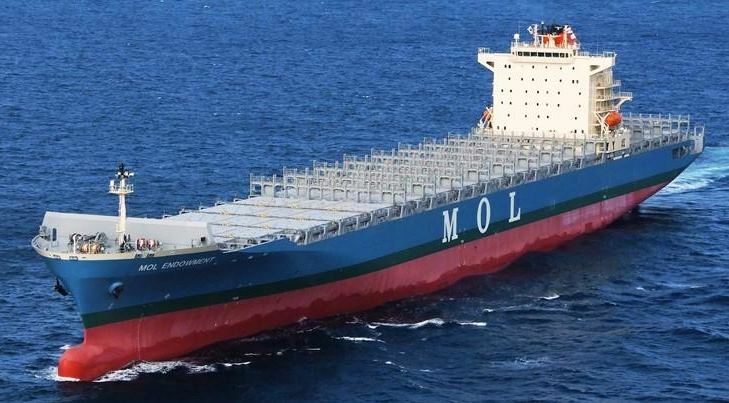 The Panamanian ship MOL Endowment has dropped off our first order of Exocets in Charleston, SC.